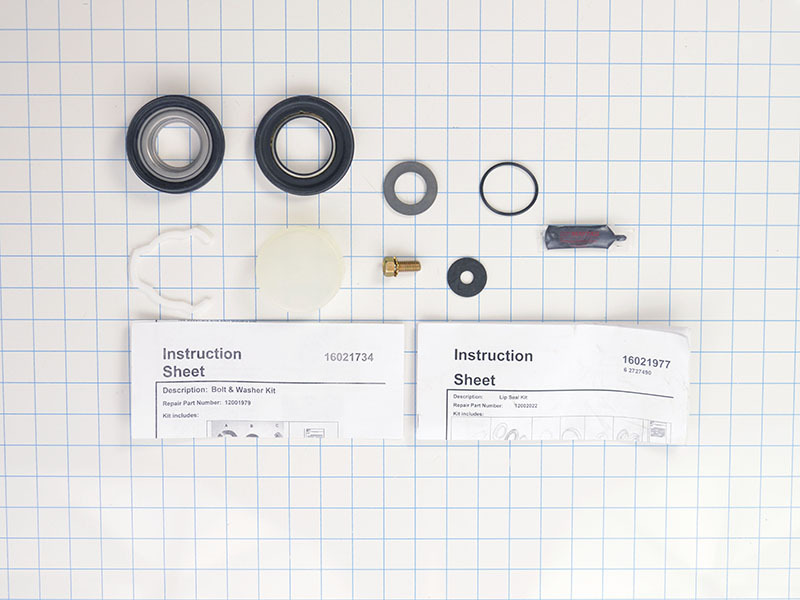 Washer tub seal kit 12002022, is found on Maytag, Crosley, Admiral and some other brand front loading horizontal access washers. 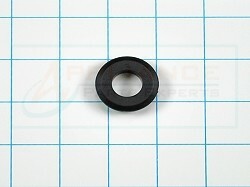 Kit includes grease, earlier lip seal, revised lip seal, o-ring, seal tool, and washers. 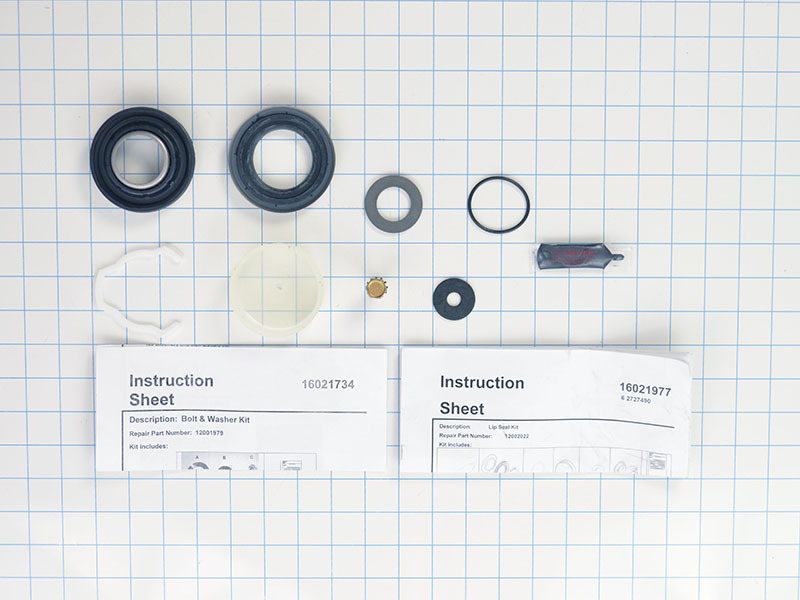 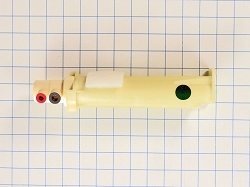 This kit includes one early model and one late model Lip Seal, O-ring, Lube, Seal Tool, Washer Kit, and Instructions. 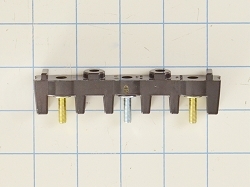 Replaces 12001478, 22001983, 22002029, 22002398, 997916, AH2003500, EA2003500, PS2003500, etc.